Details: 4 Bedroom, 4.5 Bathroom Beach Condo with 2,940 s.f. 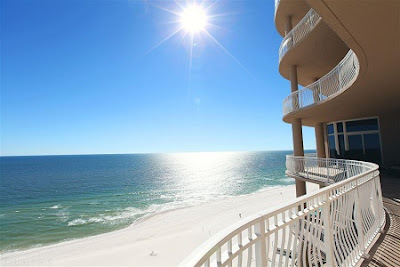 Perdido Key condo for sale at La Riva. La Riva is Perdido Key's premiere address. This 4 BR/4.5 BA Unit comes fully furnished and move in ready. Complex offers indoor and outdoor pools, fitness room, owner's lounge, and gated entry. Rentals of less than a year are not allowed. Only 65 units on 520' of Gulf Frontage.